Patricks ensures it uses contemporary research into the effectiveness of its marketing solutions. For instance, our use of promotional products in direct marketing is highly effective in many applications proven through quantified research. 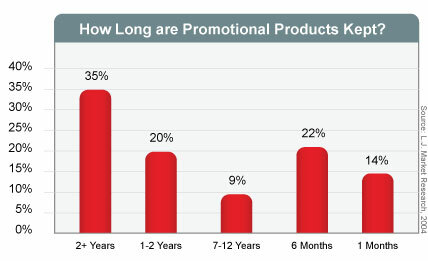 Using a Promotional Product increases the number of impressions you make to your customer while lowering the cost per impression. 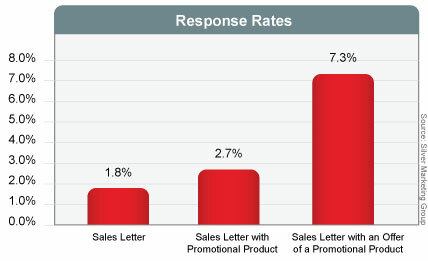 Why can 76.1% of prospects recall an advertiser's name on a premium? 45.2% report using them a minimum of once per day. Patricks has its own in-house creative, design and manufacturing facilities. We can produce cost effective products to support your marketing objectives. We can produce corporate catalogues and Online stores to enhance the merchandise range of promotional products and we can measure the effectiveness of your promotional project. We also research the latest trends through our membership of Marketing and Promotional Product Associations in the United States of America, Europe and Australia. Patricks has established itself as the progressive and leading organisation in its field. As one of Australia's 100 oldest privately owned companies in Australia Patricks can provide cost effective solutions to your marketing and promotional objectives based on experience, proven results and the latest research.